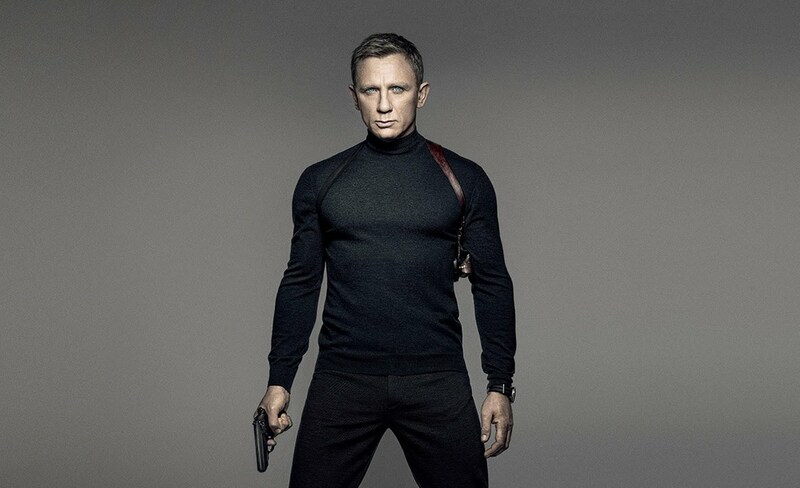 We’re excited to announce the release of Spectre, coming to IMAX® theatres November 6. In the latest bond film, Daniel Craig returns to play James Bond along with Ralf Fiennes as M. Bond’s mission begins when a cryptic message from his past sends him on a quest to unveil a sinister organization known as Spectre. In the meantime, his counterpart M battles political forces that want to shut down the British secret service. Catch the duo in IMAX® as they uncover dangerous secrets to discover the truth behind the Spectre. 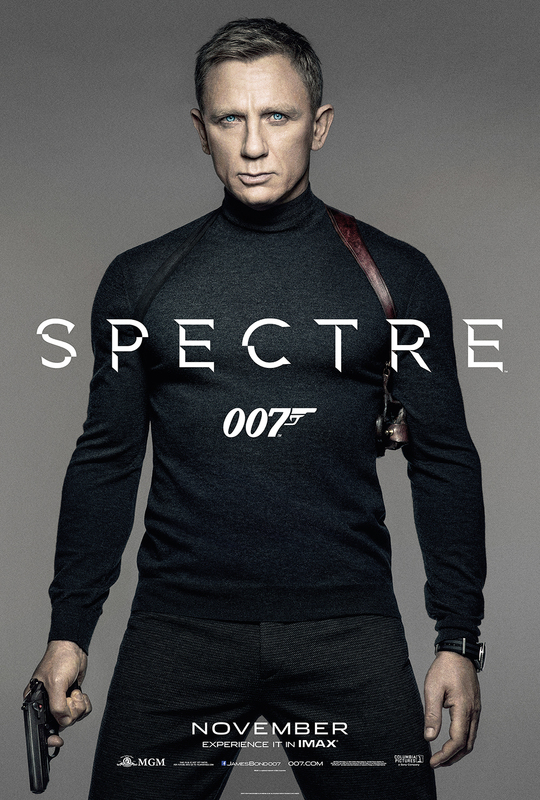 Check out the trailer above and back for more details on Spectre, playing in IMAX theatres November 6.